When I started using stockingfoot waders, my first wading boots were a pair of store-brand hiking boots I found on the clearance table at a department store. They’d been marked down to some paltry fraction of their already-cheap price. I picked a pair two sizes too big and figured if they withstood a year of use, they’d still be a bargain. I don’t remember exactly how much they were, but it was somewhere between the price of a case of Dr. Pepper and breakfast at Denny’s. At first I thought the experiment was a success. The soles were spongy, low-density vinyl that would’ve worn down quickly under the daintiest hiking regimen. However, in their capacity as wading boots, they had a nice, rubbery traction on slippery rocks and snow. In terms of overall comfort, they’d have been awful on an actual hike, but for walking less than a mile to the river and a half-day of freestone wading, they held up admirably. The boots were more than a bargain to me. They grounded the belief system I espoused at the time, which was that fly fishing gear was priced to take advantage of those with excessive expendable income and insufficient resourcefulness. When I first got into fly fishing, I always looked to re-invent, improvise, or do without the expensive trappings of the sport. My PVC rod tube cost $4 not $40. 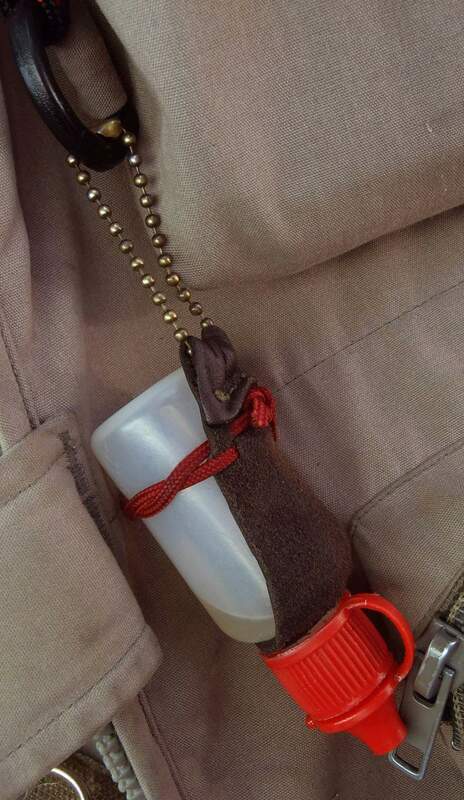 Instead of buying a $20 tippet holder from the fly shop, I fashioned one out of a ballpoint pen and some shoelace. Flybox? Altoid tin painted dull green. 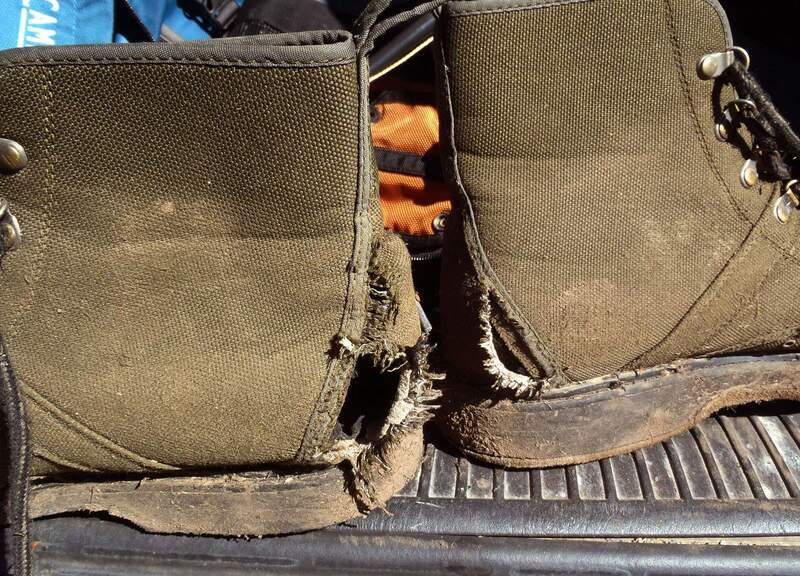 After about six months, these boots brought up the rather good point that they were not at all designed for wading. When I’d dry them in the sun, the cheap suede uppers shriveled so dramatically that the boots curled up like sow bugs. Cramming my feet into them was like putting on my wife’s high heels—painful, both physically and emotionally. Once I got into the water, the leather re-hydrated and loosened up, but on approach to the stream my toes were usually pretty numb. Pieces of the boots would turn up missing after each trip. The toe caps went first, then the padding around the ankles. The lacing eyelets popped out one by one. 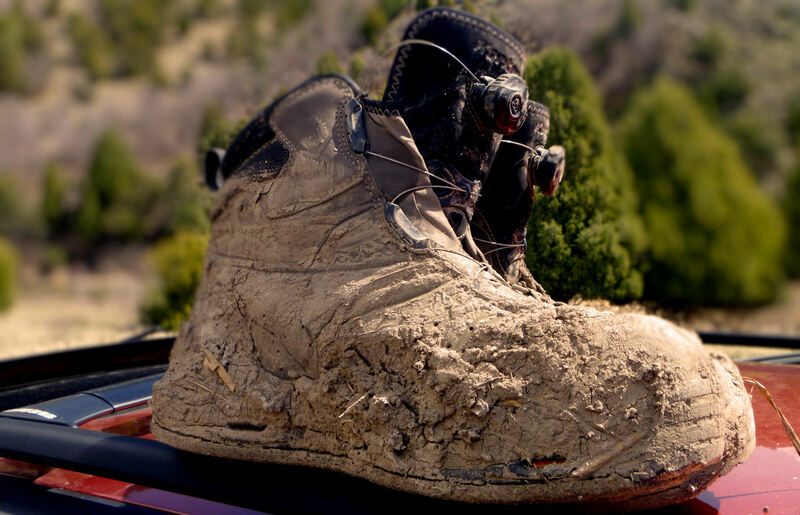 One day I turned the boots over to shake out some lumps of what I thought were pebbles and accumulated river silt, but what came out instead were the shreds of the inside soles and linings, which had disintegrated into pulp. It wasn’t easy watching the clay feet of my thriftiness crumble, so I tried to fish out the season in them, but the bargain boots soon failed to meet even the most liberal definitions of footwear. So, I went shopping for some boots made for wading. I first considered a pair of the inexpensive (but at least purpose-built) wading boots you often see on the bottom shelves in big-box stores. They were priced only a bit higher than my late hiking boots (perhaps enough to buy Grand Slam Breakfasts for myself and a few buddies) but I passed on those. I’d always known you get what you pay for, and I guess I was no longer the Ebinezer Scrooge of fly fishing gear. Durability was never an issue with these boots—I still have them and they might outlast me. I do have a few minor complaints. They’re very heavy, for one thing, and the feltless soles get less grippy with each passing season. But most of all, I miss my old hiking boots. I don’t miss the cracks that opened up in the soles or the way they smelled, even when completely dry. I miss what they stood for. 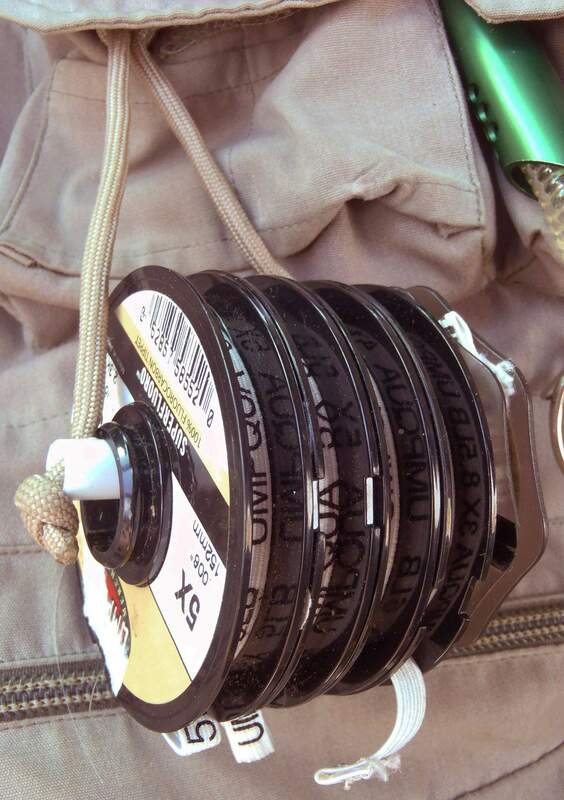 They belong to the time when everything about fly fishing was new to me, when every simple lesson learned was a thrill. *Dr. Pepper is actually owned by the Dr. Pepper Snapple Group of Plano, Texas, but that didn’t sound right for the article. Whenever possible, Dr. Pepper Snapple Group bottles its own Dr. Pepper, but Coke and Pepsi bottlers are often contracted in areas where Dr. Pepper Snapple Group’s own bottling and distribution networks are insufficient to fill demand.